If you are anything like me, you have hundreds upon hundreds of photos stored on your computer + phone waiting to be printed, am I right? I have thousands of images that have disappeared into the abyss of my computer’s hard drive …. never to be seen again. (This includes 3,000 photos from our three months in South East Asia in 2014….I keep telling myself I will get to printing those soon). What would you do if these images disappeared? If your hard drive failed? If your phone was lost (and you hadn’t backed it up to the cloud)? If you couldn’t show these images to your best friend, your mom, your children or your grandchildren? If you are like me, you might cry for a long time about it ….. 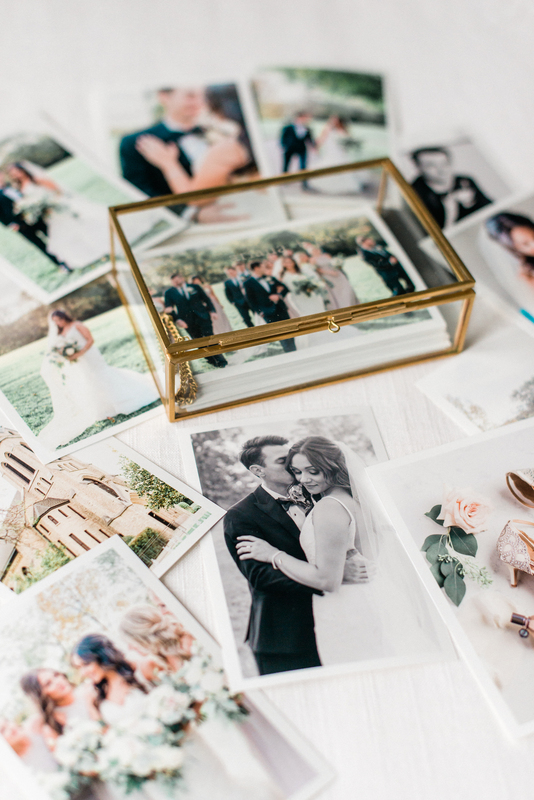 Your most cherished images deserve to be printed. Printing photos? Who even does that anymore?! This girl does! And so do my clients. So you can display these moments in your home. So you can walk by a framed photo of your wedding day and for a quick moment remember how magical it was. So when you have a fight, you can flip through your album and remember how much you both love each other. So that when life changes a little (your family gets bigger or maybe it gets smaller), you have these moments to remember the best moments. 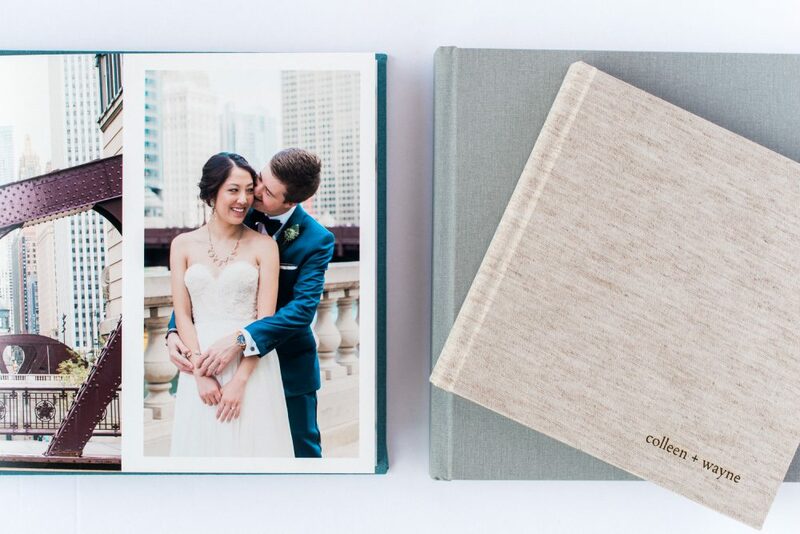 Whether you decide to create a handcrafted wedding album, display a gorgeous canvas or safely store away your beautiful prints in a keepsake box, I believe the moments that mean the most to you deserve to be printed. Not sure how you want to display your photos? Here are FOUR of my favorite options for getting your photos off your digital devices and into your home. Physical Print : There is something SO timeless about a classic photo print. I love to order prints in the standard 4×6, 5×7, and 8×10 sizes. This way, you can store them in a gorgeous keepsake box, a photo album and / or easily display them in and around your home in frames. Framed Print : I am a sucker for a gorgeous, matted + framed photo print. It is a timeless way to display your favorite memories and can be added to for a fun gallery wall over the years. Canvas : I adore a large 20×30 canvas as a statement piece of artwork or pair three different images to create a beautiful display on a wall. You can even add a frame to your canvas to create a more polished look. A canvas is one of the simplest ways to display your images because you do not have to worry about matting, frame options, etc. Album : I believe that is this the number one family heirloom that my clients can invest in. 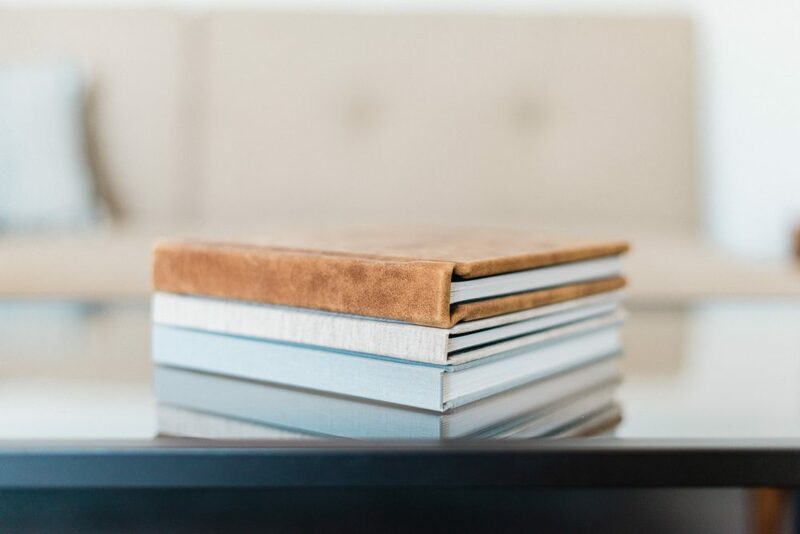 Albums are handcrafted and custom designed, and they are the most gorgeous way to tell and relive your story. 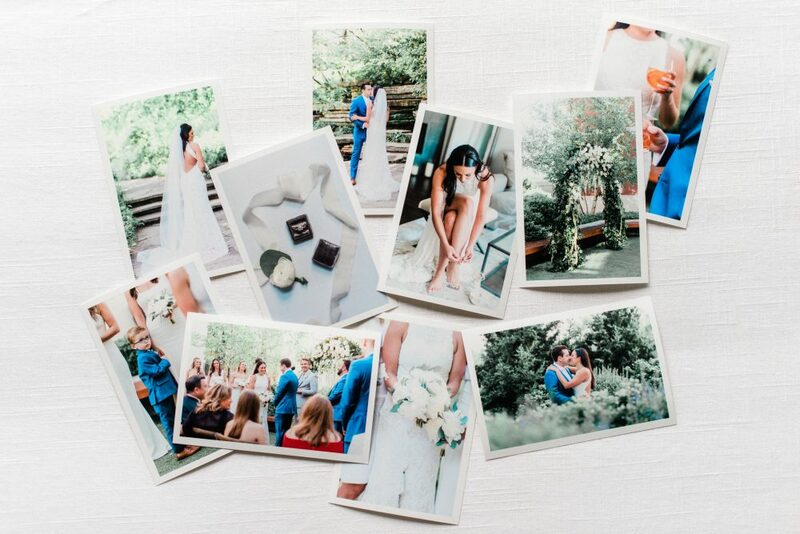 Plus, they are the best way to get ALL the photos you love oh-so-much in one place. How will you display your favorite moments, friends? Tell me below. 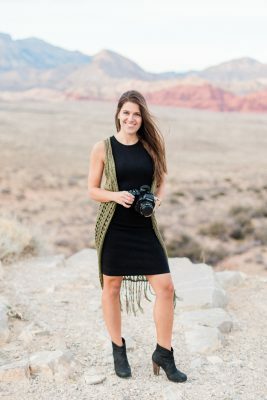 Brittany Bekas clients, you can order any of these products right from your online gallery …. so pop over to your gallery to order your favorite images.